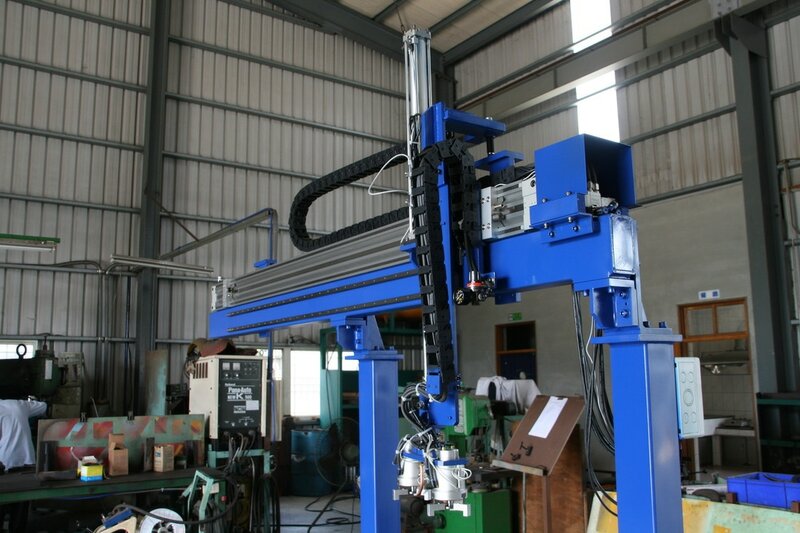 PrefactorTech provide gantry robot system for machining industry. 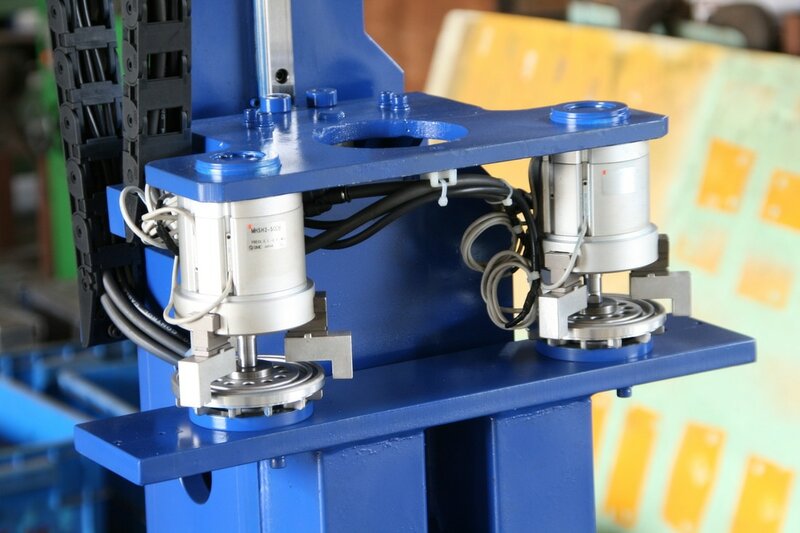 The gantry robot system includes Gripper, flip table, stock system. 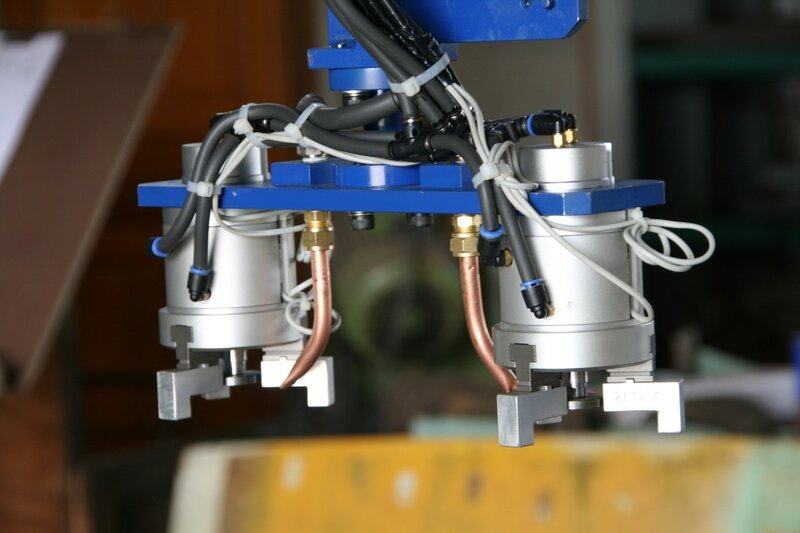 The gantry robot system can serve for 1 to many machines.